Along with steel, aluminum roll forming makes up a large portion of Roller Die’s business. 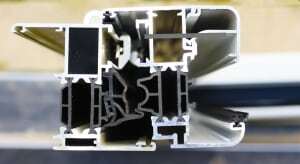 Our engineers understand when aluminum is preferable for a specific end product. Therefore, aluminum has approximately one-third the density of steel, which is often ideal for use in roll formed Aluminum Angles. 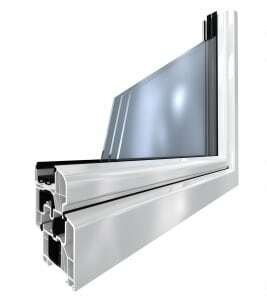 Additionally, many end uses of Aluminum Angles demand a lighter metal, intended for structures that move. Another benefit of aluminum? All grades and finishes that are cold-workable at room temperature can be roll formed. In addition, Aluminum Angles cater well to transportation vehicles — operating on Earth and beyond. These Angles and other roll formed shapes are especially active in the Aerospace, Automotive, Marine & Solar industries. Additionally, continued exploration of space and sea means Aluminum Angles will increase in popularity this century. Contact us to describe your upcoming Aluminum Angle project. **Note: In some cases, closer tolerances than the standard (listed above) can be achieved, but may require additional tooling. In addition, Aluminum Angles are produced with All Types of Finishes, from Standard Commercial Quality Mill Finish to Bright Annealed and Mirror Finishes. Therefore, contact us and we’d be happy to adapt your specific needs.